Attention Entrepreneurs and Passive income seekers!! 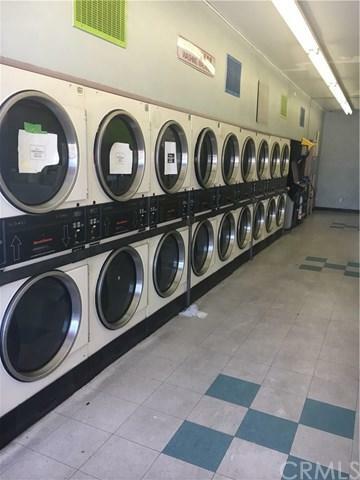 This laundromat is ready for you to take over and build an amazing income for your family!! 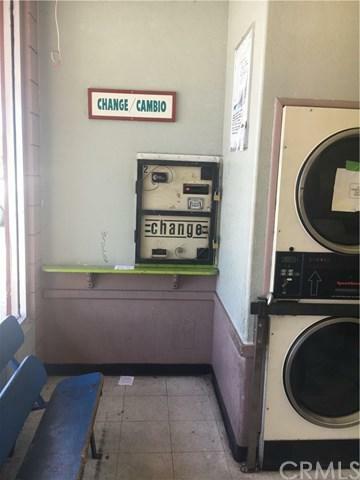 The machines do need some attention though, so bring your handyman and make this into a CASH COW!! 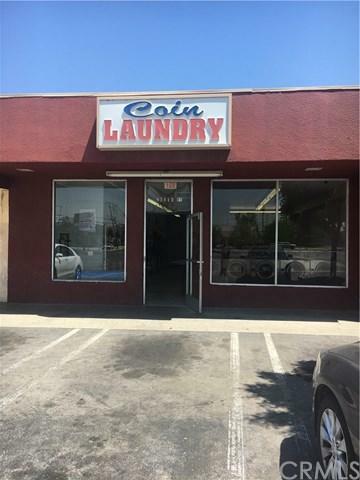 Situated in a small shopping center and surrounding by a residential neighborhood, this amazing investment is RIPE for you!! 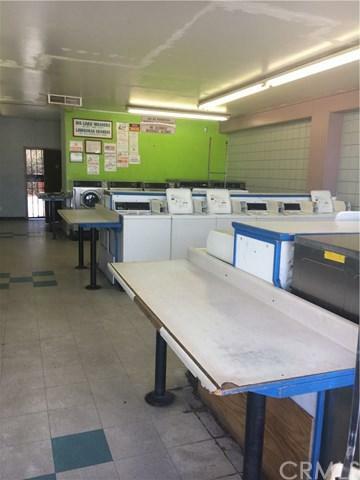 Negotiations are in the works for a large ANCHOR to come in and attract more clientele!